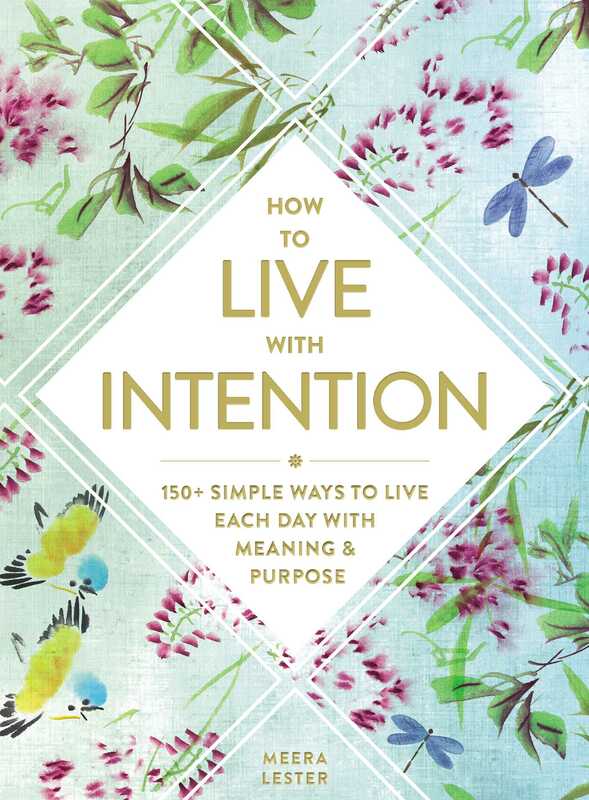 Discover simple ways to live a more purposeful, peaceful, and enjoyable life with this empowering guidebook to intentional and mindful living. It’s time to put intention behind all of your actions and live a focused and fearless life! Each chapter contains ritual sequences to help you carry your intentions throughout your day. With a wide and varied range of activities, you’ll be able to create a unique routine to fit every mood, need, interest, and desire. With How to Live with Intention, you’ll transform ordinary tasks into purposeful ways to relish each moment, live your best life, and experience true happiness. Meera Lester, an internationally published author, has written more than two dozen books, including Sacred Travels, The Everything Law of Attraction, The Secret Power of You, My Pocket Meditations, and Rituals for Life. After spending time in India in her early twenties, she has been a lifelong practitioner of hatha yoga, Dhyan meditation, and Kundalini Maha Yoga. "A real-life guide to infusing daily activities with purpose."